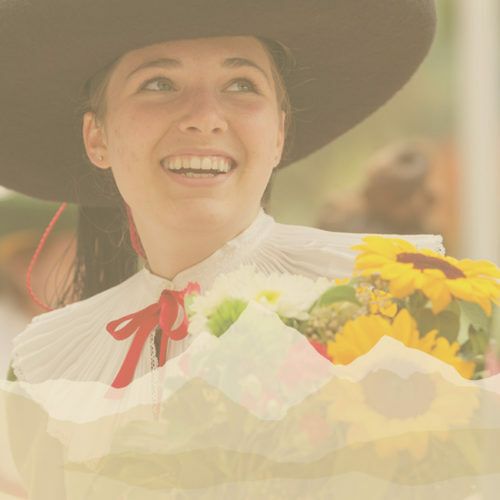 This year we are already celebrating the 28th edition of the Merano WineFestival! It is the unique occasion to taste selected products of highest quality rewarded with The WineHunter Award. 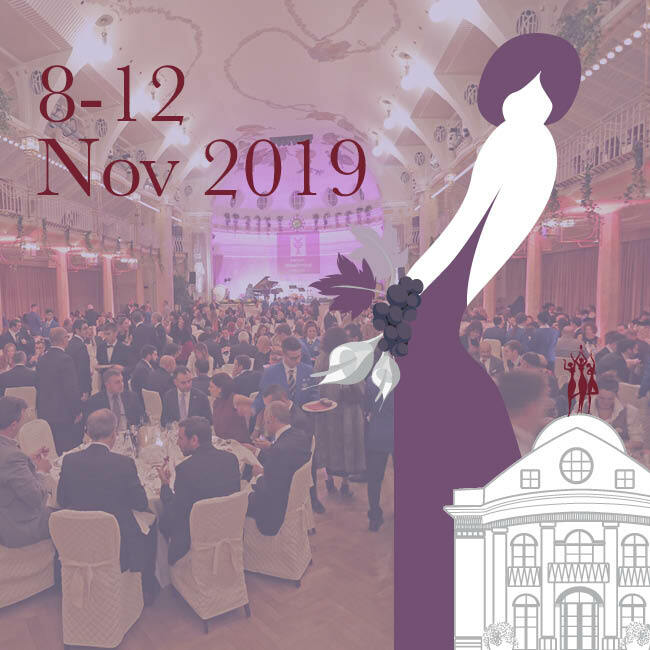 The elegant venue of the Kurhaus Merano is the perfect surrounding for the incomparable atmosphere at the MWF and it is its seat ever since from the second year on. 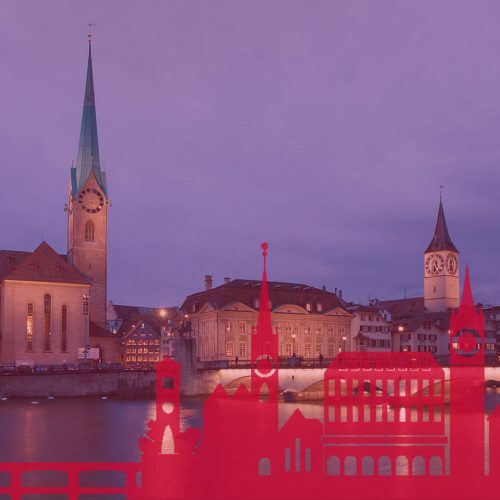 WineHunter Zürich is the first event in the Swiss city organized by Gourmet’s International in collaboration with the magazine Vinum. 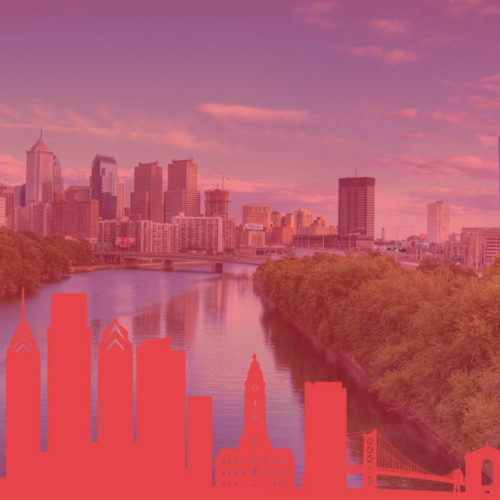 With its 6th edition the WineHunter Tour returns to the U.S. It is a unique encounter with Italian excellences that obtained The WineHunter Award: an acknowledgement conferred to some of the best national and international wine and food products. 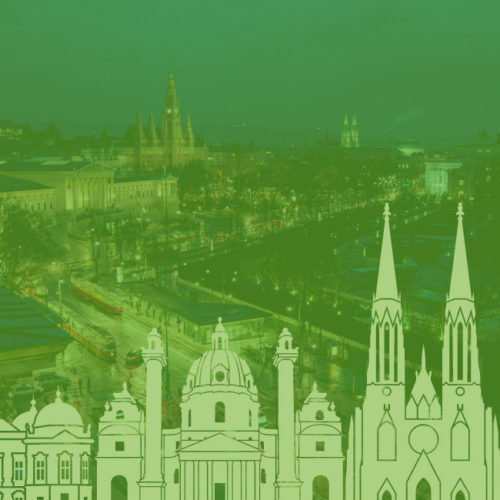 WineHunter Wien is a chance to know and valorize the Italian gastronomy through various tastings dedicated to an expert audience, to press representatives and to wine and food lovers. 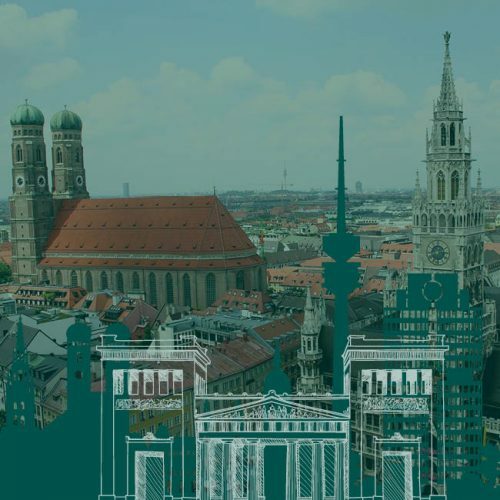 16th edition WineHunter München Gourmet’s Italia: a journey through Italian wine and food to meet some of the best products of the Italian peninsula. 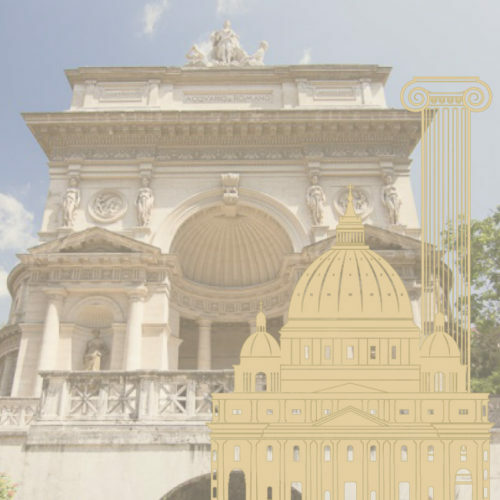 In September 2019 Roma welcomes the Merano WineFestival on the occasion of the Anteprima Merano WineFestival Roma. Two days dedicated to the wine and culinary excellences selected by The Wine Hunter Helmuth Köcher. 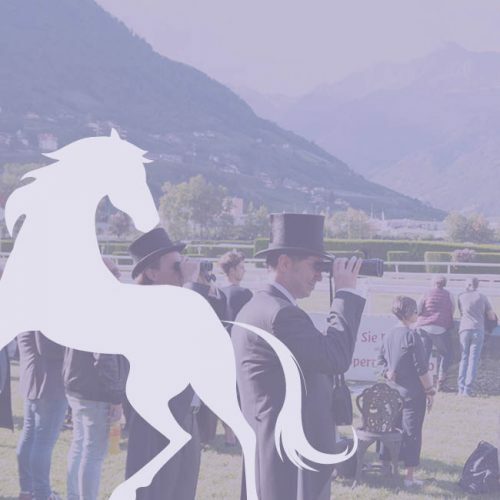 During the last weekend of September, a premiere of the Merano WineFestival arrives in the hippodrome of Merano: the perfect combination between quality and class. 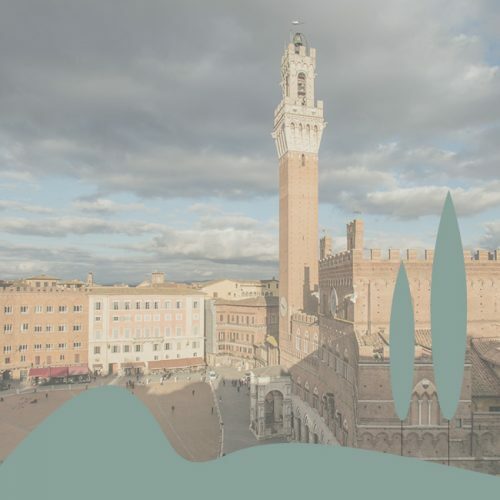 Wine&Siena celebrates wine and food and is held in Siena, the historical city and symbol of Italian viticulture. It is a unique opportunity to taste the excellence of Italian wines in this beautiful setting during the first month of the new year. 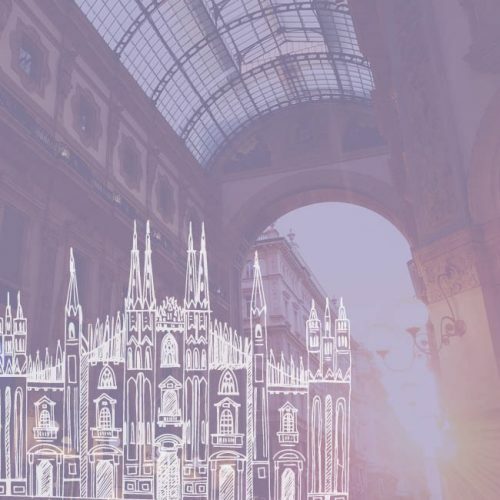 Anteprima Merano WineFestival Milano is the occasion to see a preview of the excellences that will be present at the MWF 2019. 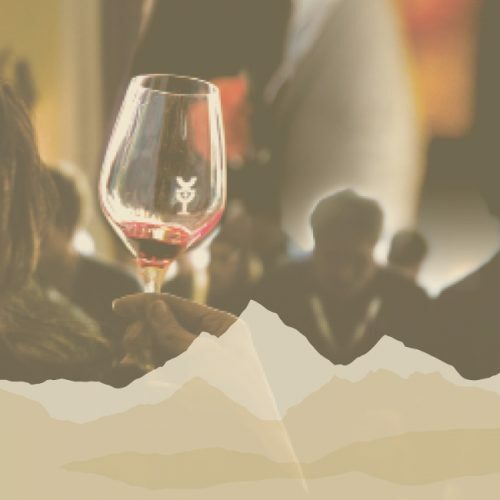 The collaboration between the Merano WineFestival and the Traubenfest goes on: taste wine only from Southtyrol next of typical food from the region. 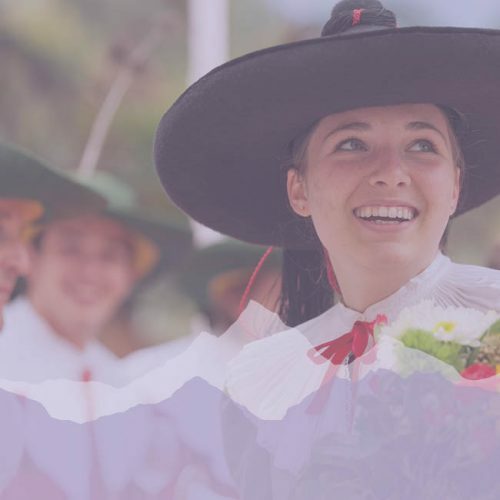 For the first time, Merano WineFestival is taking part in the Traubenfest Meran: an opportunity to taste typical South Tyrolean wine and specialties in the enchanting setting of the Lungo Passirio! 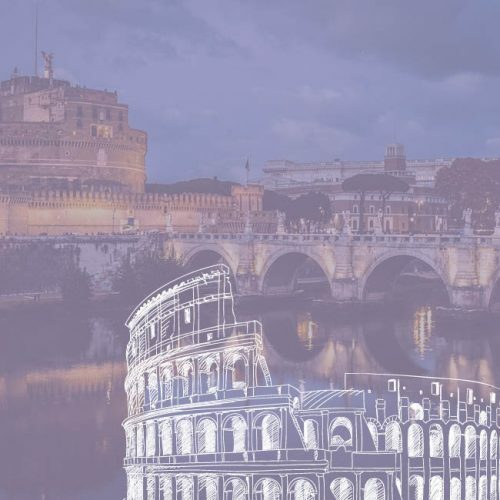 With the third edition of WineHunter Roma, Gourmet’s International intends to create an unforgettable engagement for professionals and enthusiasts in the field of wine and food, all located right in the heart of Rome. 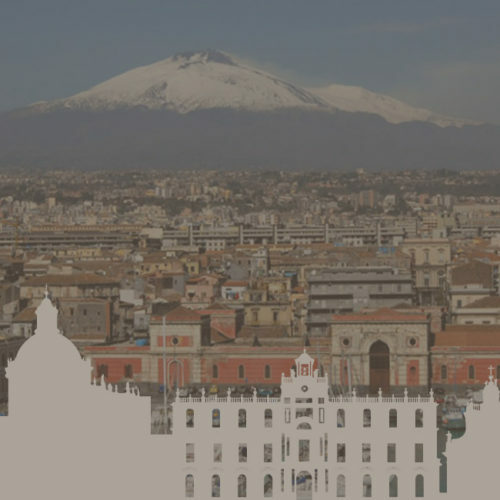 Due to organizational reasons the event scheduled for Catania on September 21-23 is unfortunately not taking place. We are already working on a new project, scheduled for the first part of 2019 and we hope to have many of you with us. 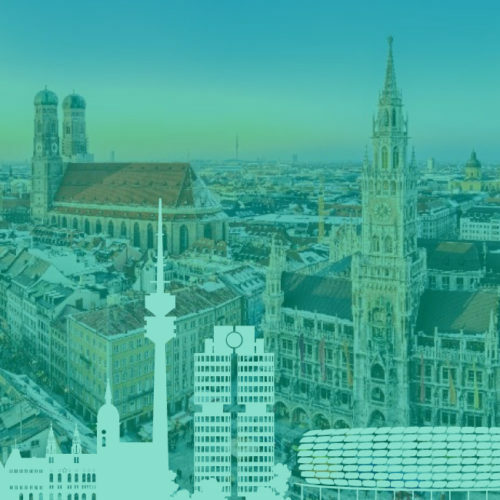 WineHunter Munich is the event dedicated to the city of Munich and it is the unique possibility to taste the best of Italian wine and food. 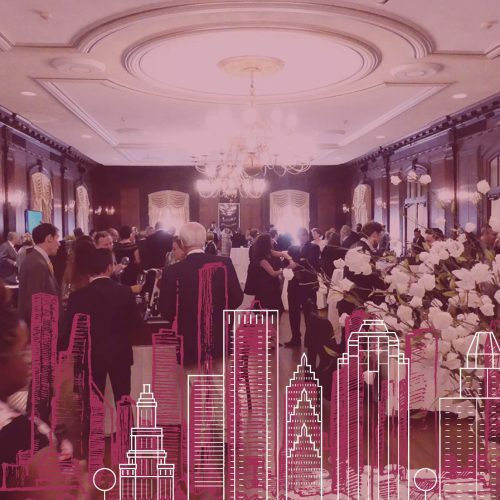 WineHunter USA Tour takes place in the cities of Boston and Philadelphia and presents Italian products that are rewarded with The WineHunter Award. 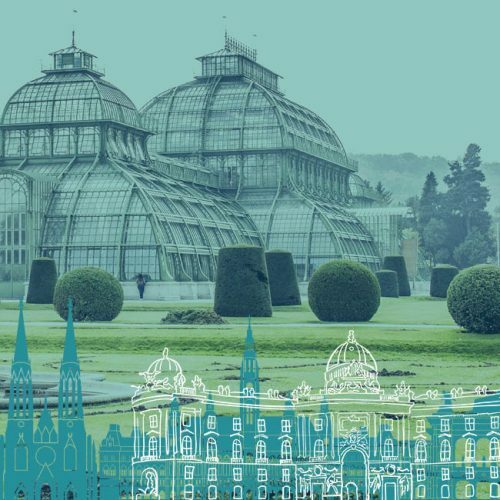 WineHunter Vienna represents an exclusive moment of promotion of made-in-Italy products from wine to food. 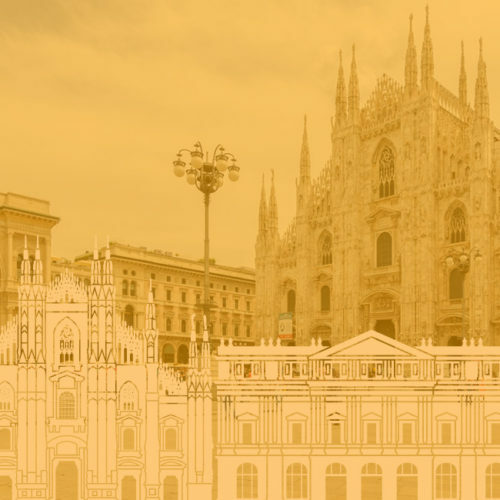 WineHunter Milano is an area dedicated to The WineHunter Award winning products inside the international chef congress Identità Golose. 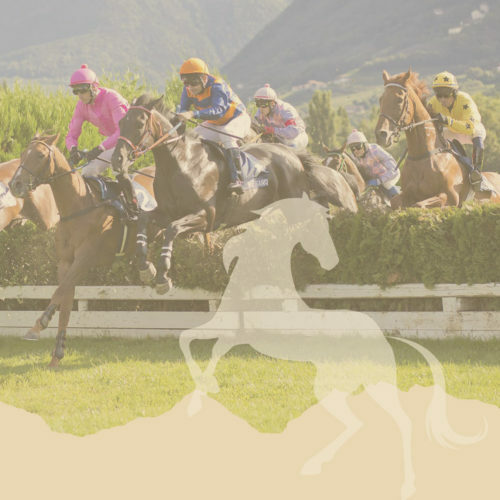 Anche quest’anno, il mondo ippico e quello eno-gastronomico, si incontrano nello splendido contesto dell’Ippodromo di Merano per il 79° Gran Premio!